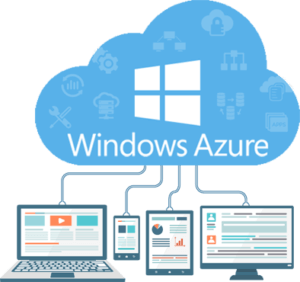 We recently completed an on-prem migration for a large examination application to Microsoft Azure that has about 1 Crore or 10 million registrations. 4. Migration the application to Azure either as PaaS or IaaS based on customer requirements and complexities. We needed IIS based customizations and scaling so preferred IaaS. 7. Add tracing and also use application insights as needed if you need to track data at finer detail. App insights are expensive so use with caution. 8. Use azure performance tracking and analysis tools for stimulating load and run the code and simulate loads and scaling. Azure provides great insights into the results post performance testing. 9. Configure database performance monitoring and scaling for disaster recovery. 10. Turn off debugging, minify and reduce file sizes and use compression as needed to increase throughput. Katpro can help your organization migrate to cloud and ensure the process of migration is seamlessly completed from optimizing, improving code quality, accelerating the throughout of the application so that your customers don’t face challenges using your application.